Vicki has been in the counselling field for over 19 years. 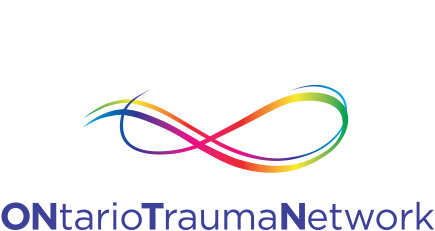 She has experience counselling children, adolescents, adults and families around trauma related issues in a health care setting. In addition to her private practice, her employment history and experience includes working in a hospital Sexual Assault and Domestic Violence Care Centre for over 17 years. Vicki has a keen interest in helping people to heal quickly and to grow from the challenges they face in their lives. She believes that the mind-body connection is key and uses many therapeutic modalities that assist this process. Vicki’s approach is to draw upon all of her training and experience to customize the counselling she offers, to enable each client to access his/her internal resources to help achieve personal growth. If you choose to do counselling with Vicki, she will join with you to form a partnership to work together. She will use her skills, knowledge and experiences to teach you how to access your inner wisdom so you can heal and grow, and learn how to continue the growth process through life’s daily changes. Vicki’s passion is to help people to live their best life possible. Being connected and whole is vital to this process. When we can be at peace internally, we can truly change our external lives to be aligned with our higher purpose. The counselling services that Vicki provides include individual counselling to children, adults, adolescents and therapy to couples. The kinds of modalities she uses in her work include EMDR therapy, Ego State Therapy, Narrative Therapy, creative approaches, essential oils, DBT, CBT and Energy Psychology. She specializes in working with issues of depression, anxiety, relationship issues, self-esteem, sexual assault, child sexual abuse, addictions, eating disorders and family of origin work. 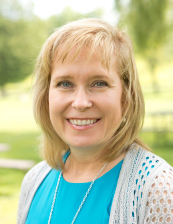 Vicki is a Registered Social Worker (RSW) with a Master’s of Social Work (MSW) degree. She is a Certified EMDR therapist and an EMDRIA Approved Consultant. In addition to providing counselling, Vicki also offers workshops and training around a variety of issues, EMDR case consultation and social work supervision. She is also a part-time professor at Sheridan College in their Social Service Worker program. Vicki is committed to ongoing professional development and continuing education.